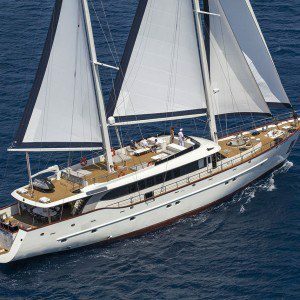 NAVILUX is a Croatian flagged commercial yacht. 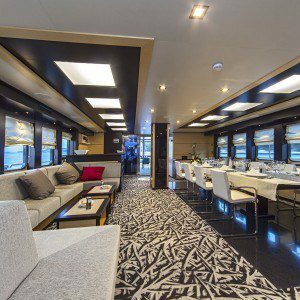 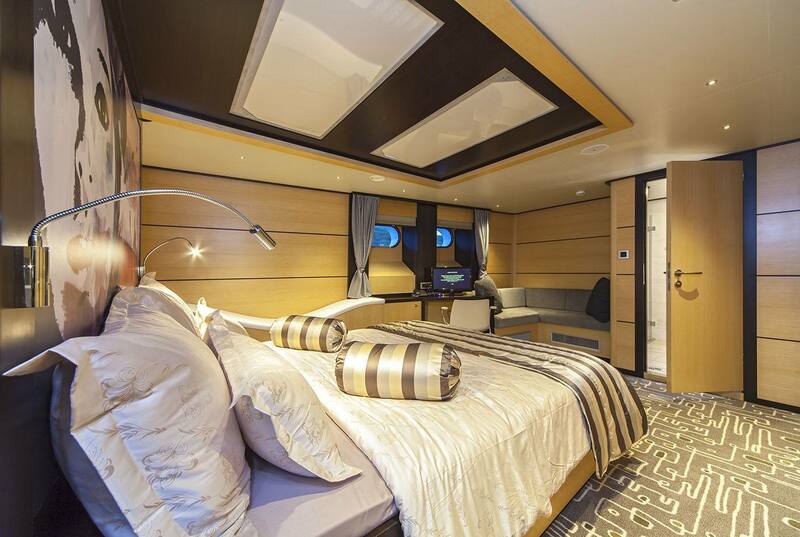 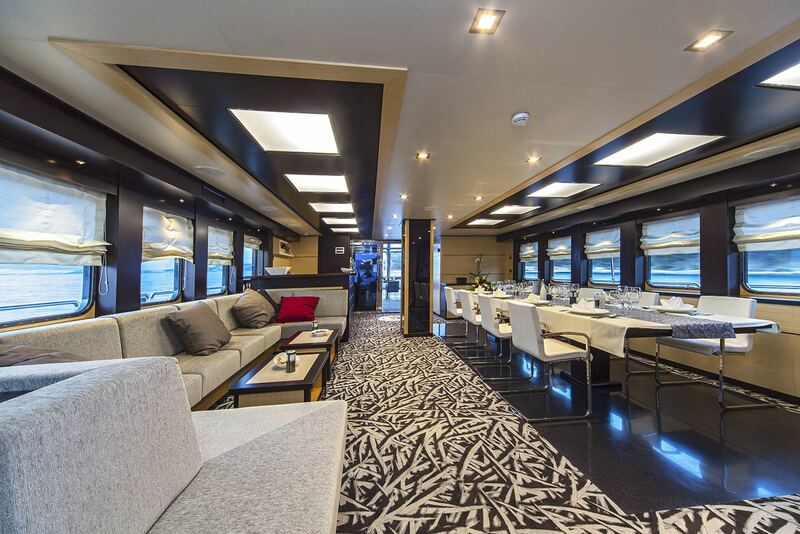 37.3 meter long, with 6 guest cabins for 12 guests and 1 x additional cabin, if more than 12 clients on board. 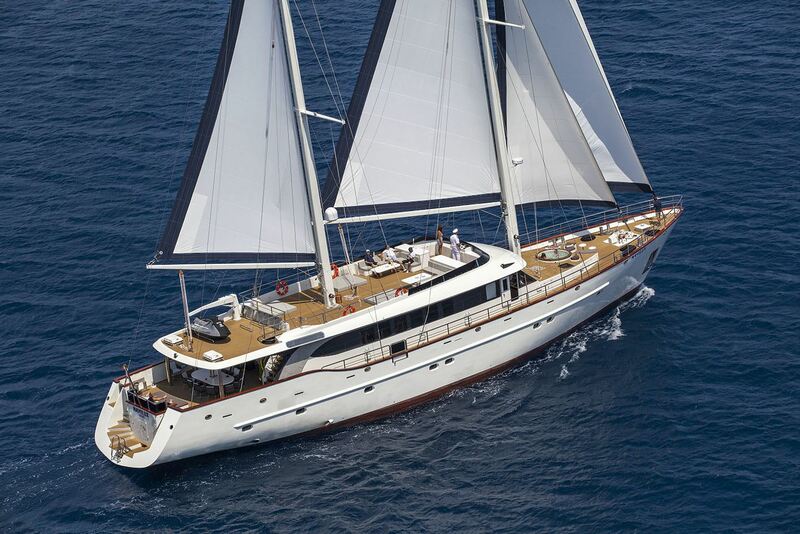 Launched in 2013, 2014 is only NAVILUX’s 2nd charter season and she already has an impressive booking calendar for 2014. 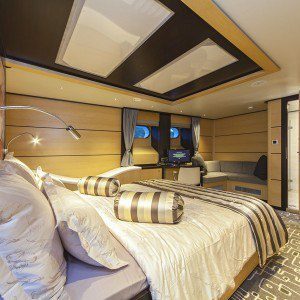 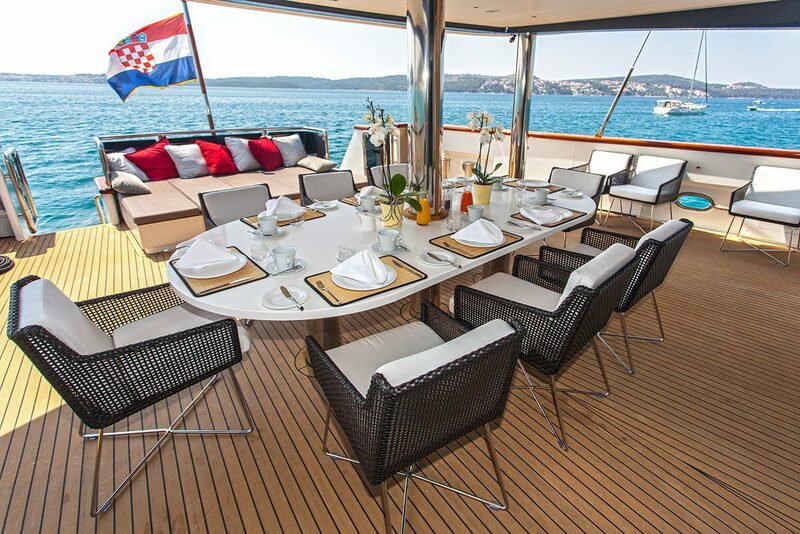 NAVILUX is available for bookings in Croatia. 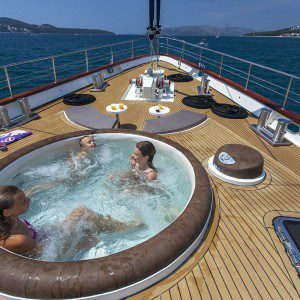 One of the great assets of this yacht is that her sensational Croatian crew is familiar with every corner of this beautiful destination. 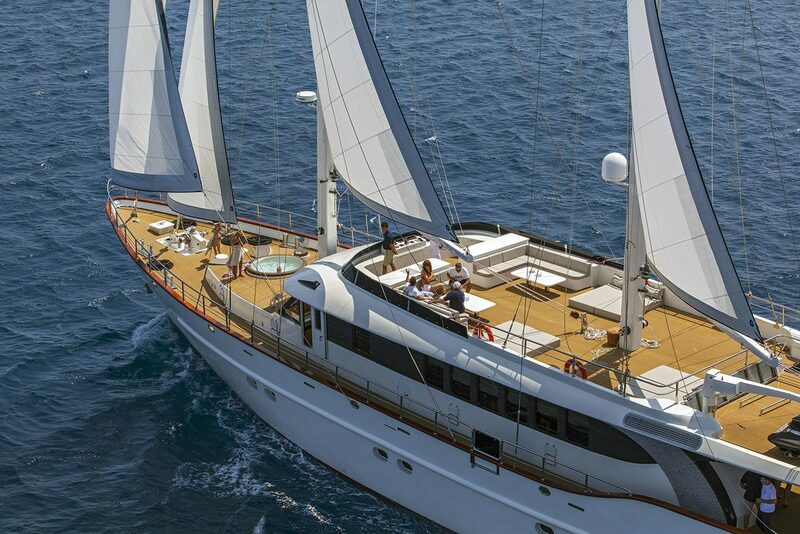 On request, NAVILUX is available for charters elsewhere in the Mediterranean. 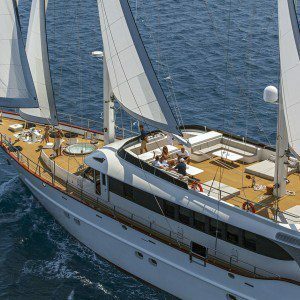 Please contact us to find out more about this fantastic yacht, sailing itinerary suggestions and any other details you’d like to discuss. 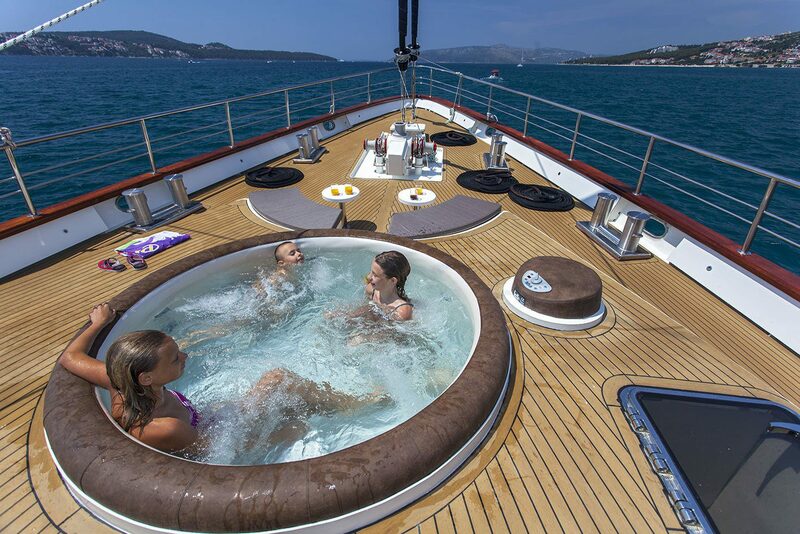 Extraordinary comfort levels and 1st class service from a ‘family crew’. 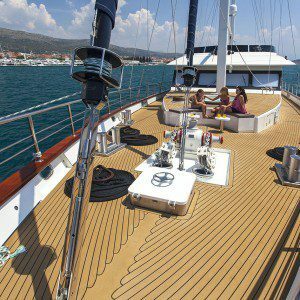 We bring you first hand recommendation from our five day cruise in the Dalmation Islands of Croatia. 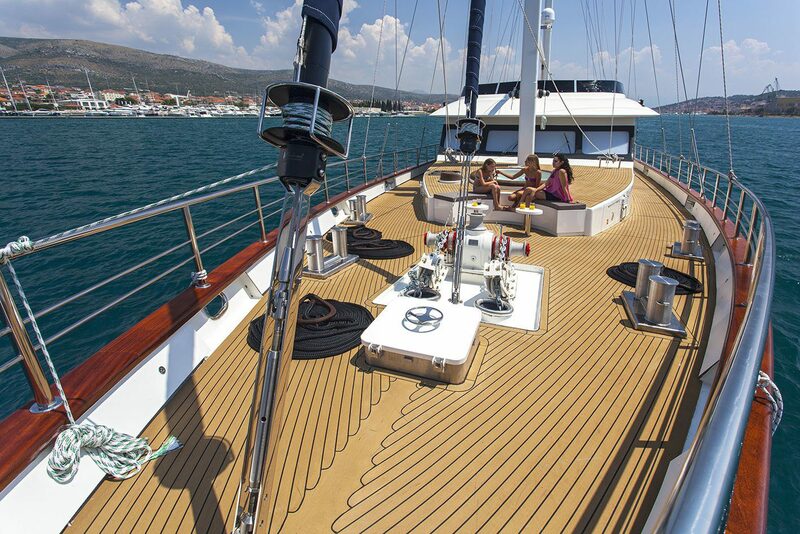 We can send you further information, brochures, videos and other media that may not be available publicly.